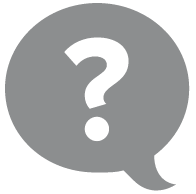 Do you have questions about your bus or need help? The CheckMyBus-Support is here for you! With CheckMyBus you can learn all about the bus industry. Your trip begins with the search for the right bus. Comparing is worth it! Don’t only compare the price, but also the additional features offered by the various bus companies. 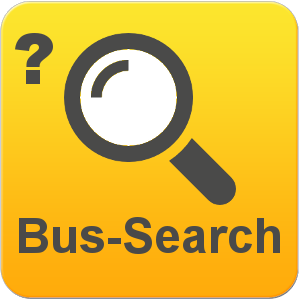 Thanks to our search engine you will find all available bus routes with only one click and get the bus that best fits your needs. CheckMyBus gives you the complete overview regarding where to find cheap tickets, the duration of travel, arrival and departure times and the exact address of pick-up and drop-off stations as well as any further offerings of the various providers. 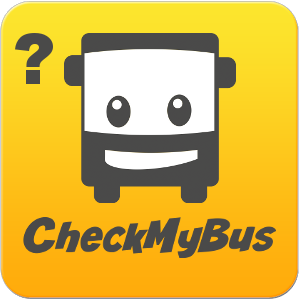 Do you have questions to your CheckMyBus search? If so, our Support Team is available to help. Simply click on the “Help”-button that best fits your question. Booking, Payment, Comfort and Luggage: We can help! 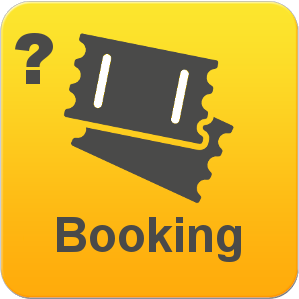 We’re also here for you, when you need help in completing your booking. We’re glad to inform you about the various payment options and possible discounts. Within a glance, you may receive your ticket either per hand, on your Smartphone or to print it out by yourself. 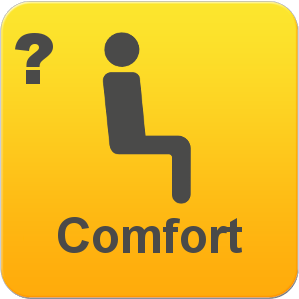 Do you want to enjoy additional amenities, like XXL legroom, WiFi or the Media Center offered for free? We’ll tell you which bus companies will fulfill your needs. Surely, you’re not going to travel without companiesluggage, maybe even sometimes with oversized-luggage or a bicycle. We recommend clarifying such issues before buying the ticket, i.e. 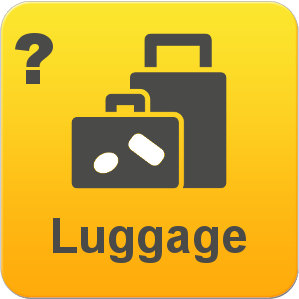 how much luggage you’re allowed to take with you and if extra-fees may arise or not. We’re glad to answer all your questions about your travels by bus.